Mudvayne are out with the video to their new single ‘Scream With Me’, the lead release from the Peoria, Illinois alternative metal band’s self-titled fifth studio album, out now on Epic Records. Watch it via MyPlay below. Mudvayne are out with the video to their new single ‘A New Game’, the second release off the Peoria, Illinois rock group’s fourth studio album ‘The New Game’, out now on Epic Records. Watch it below. Video at Bing has since been removed. Mudvayne are out with the video to their new single ‘Do What You Do’, the first release off the Peoria, Illinois heavy metal band’s fourth studio album ‘The New Game’, out now on Epic Records. Watch it below. Mudvayne’s latest Kyte.tv webisode has been added, featuring the Los Angeles progressive rock act racing go karts in Italy, having trouble figuring out currency conversion and the language, and offering some post race commentary, which they admit nobody won. Watch it at YouTube. Korn, Mudvayne, and 10 Years performed at the San Jose State Event Center on Sunday (February 26) in Oakland, California. Check out pictures from GettyImages. 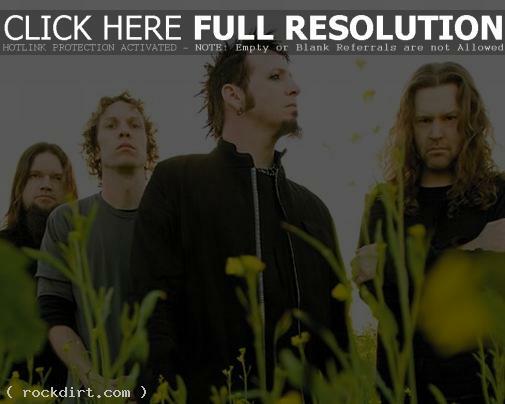 Mudvayne are out with the video to their new single ‘Fall Into Sleep’, from the album ‘Lost And Found’. Watch it online below. 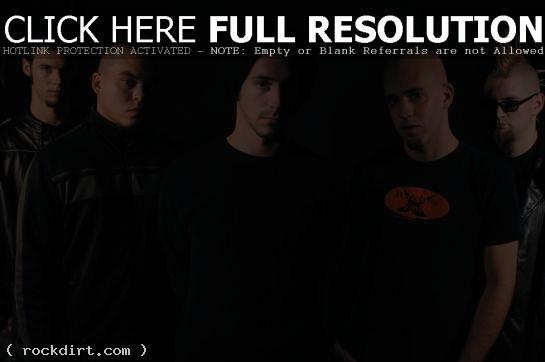 for a rock group, with the band receiving 249,228 searches for the month. 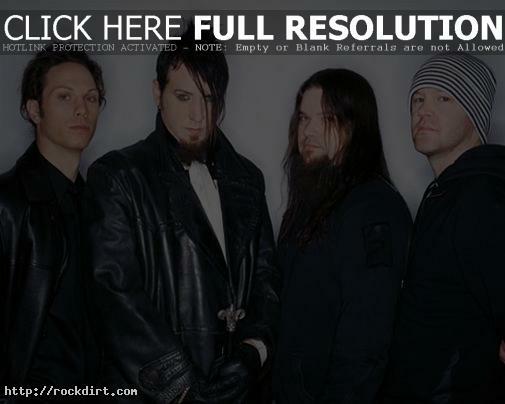 surprise that the rock band’s vocalist Chad Gray was the most searched for member. The most common misspelling was Mudvane.